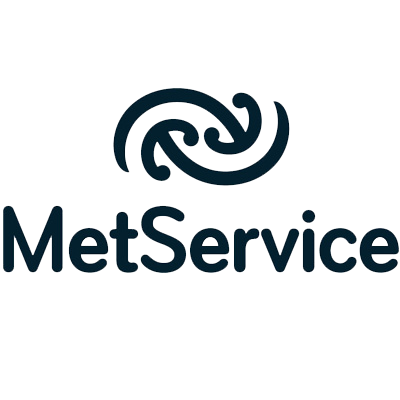 MetService provides comprehensive weather information services 24 hours a day, 365 days a year to businesses globally in the energy, media, transport, resources, infrastructure and retail sectors. 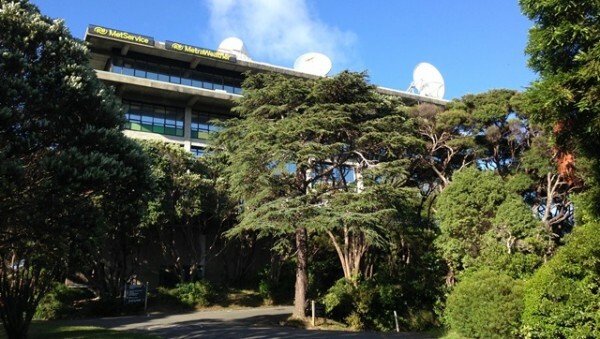 MetService is better known as Metraweather outside of New Zealand, as they export their weather insights and solutions to the rest of the world. Managing around 150 property and asset leases, MetService primarily relied on paper-based systems. With documents filed away in offices around the world, portfolio information was becoming increasingly difficult to find and share. With Nomos One, MetService moved all of their leases online, ensuring everyone in their team can easily access these documents anytime, anywhere. With unlimited storage in Nomos One, they were also able to store all their photos, plans, documents and other important files in a centralised document repository. MetService also set up automated event reminders, meaning they’re now more proactive when it comes to managing their lease portfolio. Since MetService began using Nomos One, they’ve benefitted from these great features and many more.